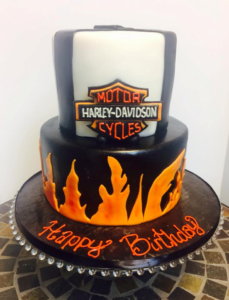 Custom Birthday Cakes | Delicious! 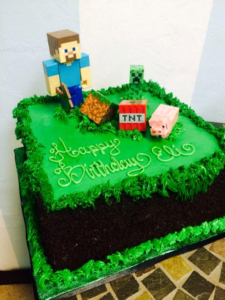 Your birthday only comes once a year, so it needs to be celebrated the right way! 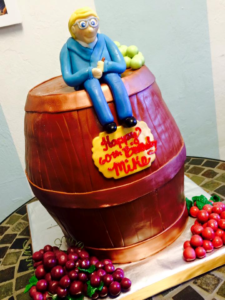 Why not go all out with a special custom cake? 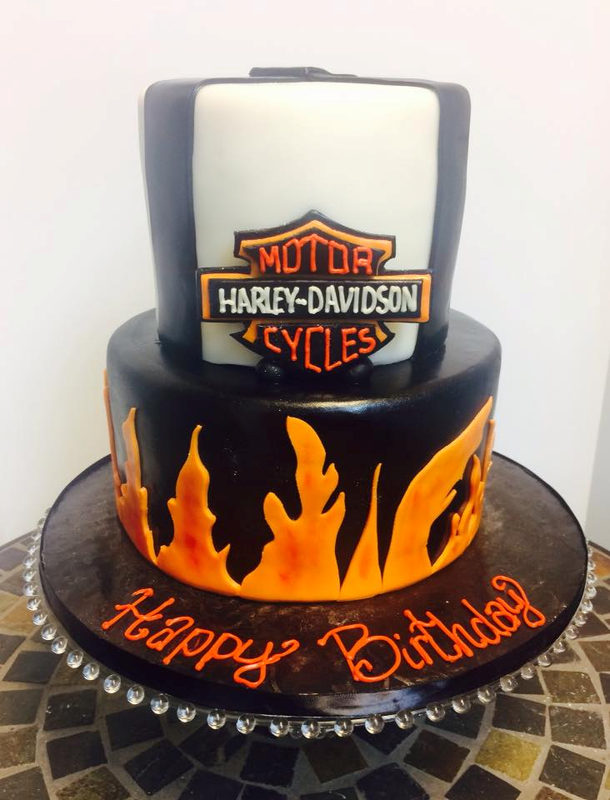 Here at Artistic Confections, we specialize in turning your vision into a reality. 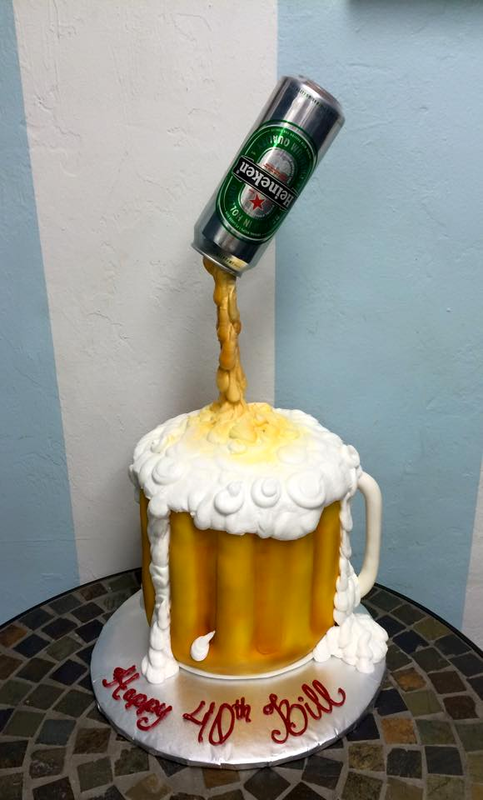 Have an idea for a birthday cake? Give us a call today and we can work with you! Check out some of the custom birthday cakes that we’ve made recently!